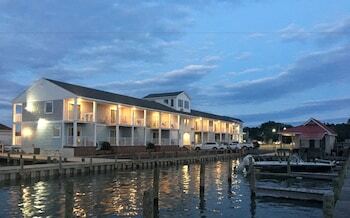 A stay at Anchor Inn places you in the heart of Chincoteague, within a 5-minute drive of Robert N. Reed Downtown Waterfront Park and Chincoteague National Wildlife Refuge. Featured amenities include a business center, express check-in, and express check-out. Free self parking is available onsite.